MSA Service is now offering a variety of upgrade options for the EVOLUTION 6000 Thermal Imaging Camera. If you have a EVOLUTION 6000 Basic or EVOLUTION 6000 Plus model and would like to upgrade to EVOLUTION 6000 Xtreme, or somewhere in between, contact us today! 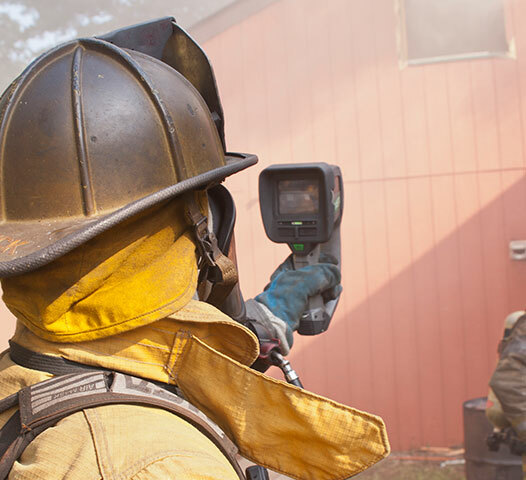 MSA Service offers a variety of upgrade options for the EVOLUTION 6000 Thermal Imaging Camera (TIC). If you have an EVOLUTION 6000 Basic or EVOLUTION 6000 Plus model and would like to upgrade to EVOLUTION 6000 Xtreme or somewhere in between, we can add additional features to support your needs. *NOTE: Pricing is for upgrade only. In the event that your TIC requires other repairs, you will be informed and provided a quote for any additional charges beyond the upgrade fee. For more information about upgrading your EVOLUTION 6000 TIC, contact customer service at 1-800-MSA-FIRE.